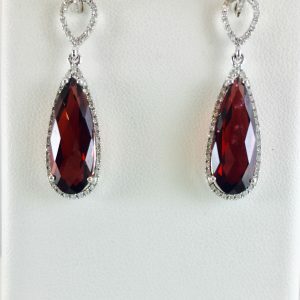 Whether you’re buying a gift or want something special for yourself, consider a pair of earrings from Bennion Jewelers. 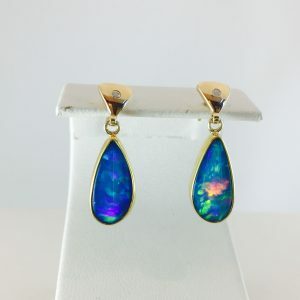 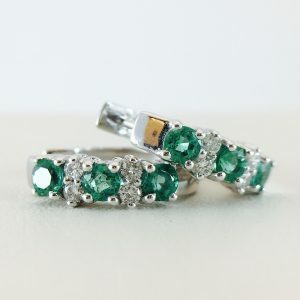 We carry gold and diamond earrings, as well as opal, ruby, sapphire and other beautiful gemstones. 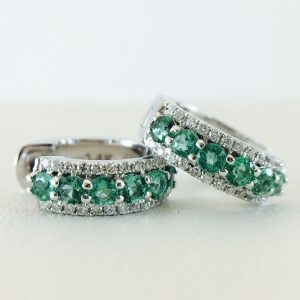 Whether you want diamond earrings, drop earrings, hoop earrings or stud earrings, we have a selection for you. 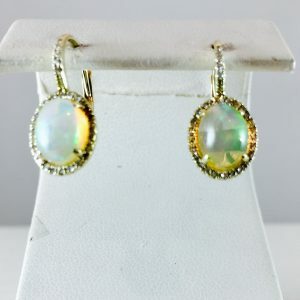 You can find these styles in classic yellow gold and silver, white gold or trendy rose gold. 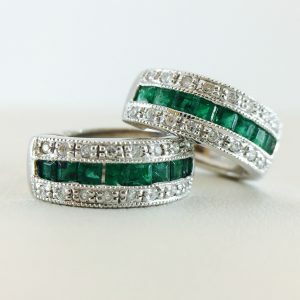 Looking for a gift for Christmas, a birthday or an anniversary? 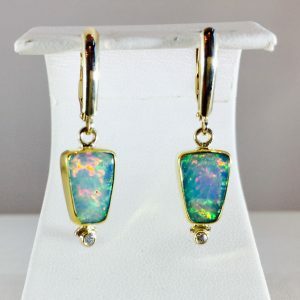 A pair of earrings can add a unique touch to any look. 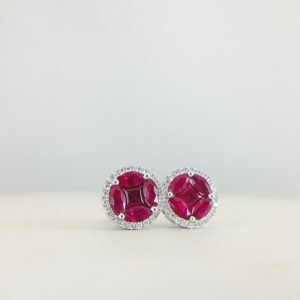 If you want a pop of bright color or simply classic diamond earrings, Bennion Jewelers has what you want. 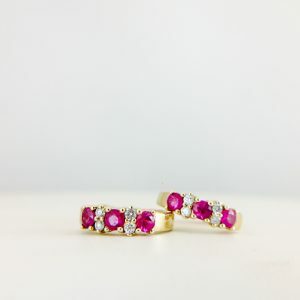 As the oldest jewelry store in the intermountain west, we’ve been providing customers in Salt Lake City with beautiful earrings since 1862. 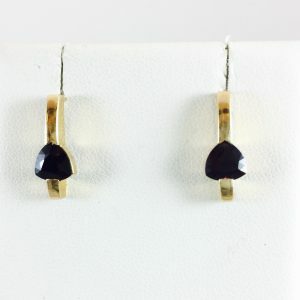 So when we say we’re the experts in earrings and other fine jewelry, we mean it. 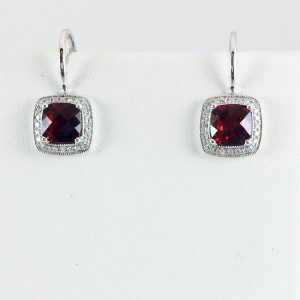 To view our selection of designer earrings, visit Bennion Jewelers in the heart of Salt Lake City. 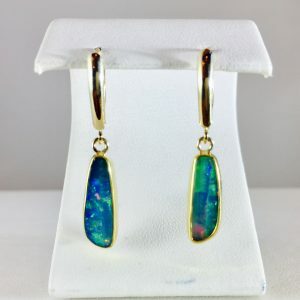 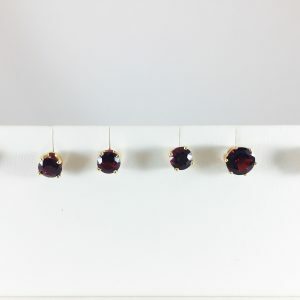 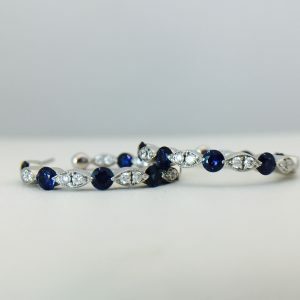 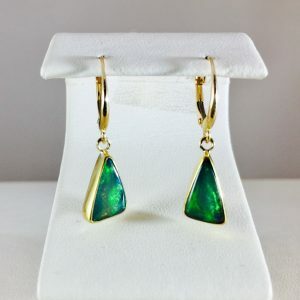 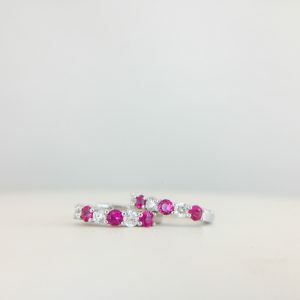 Along with our regular selection of jewelry, we offer custom jewelry design services to help you create a unique, one-of-a-kind pair of earrings for yourself or someone special.